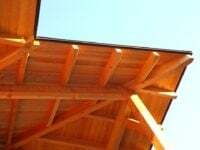 Rocky Mountain Timber Frame, formerly Canada Glulam, offers design, supply, manufacture and installation of timber frame and glue laminated timber projects. Looking for high quality heavy timber work? Experienced and professional partners/subtrades? 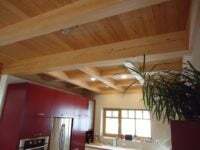 We offer: CAD design, a fully equipped shop, outstanding quality timber, and experienced professionals to get your project done on time and on budget. 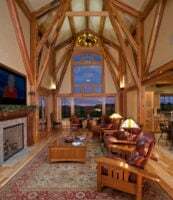 Projects range from decorative elements, outbuildings, full frames to award winning residential and commercial projects.